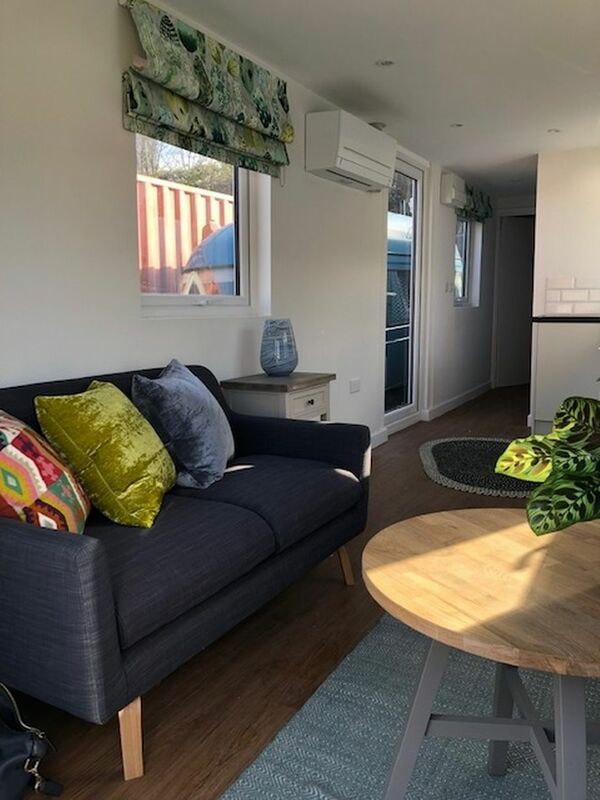 A number of shipping containers over in Bristol have been transformed into housing for the city's homeless population. 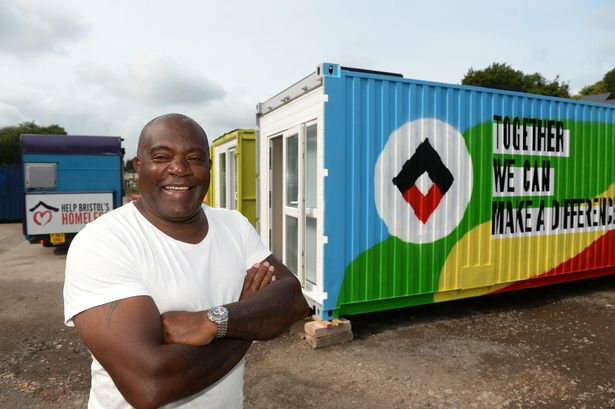 Charity organisation Help Bristol's Homeless has allowed us to take a peek inside one of the old storage containers which its team helped to transform in Bedminster. 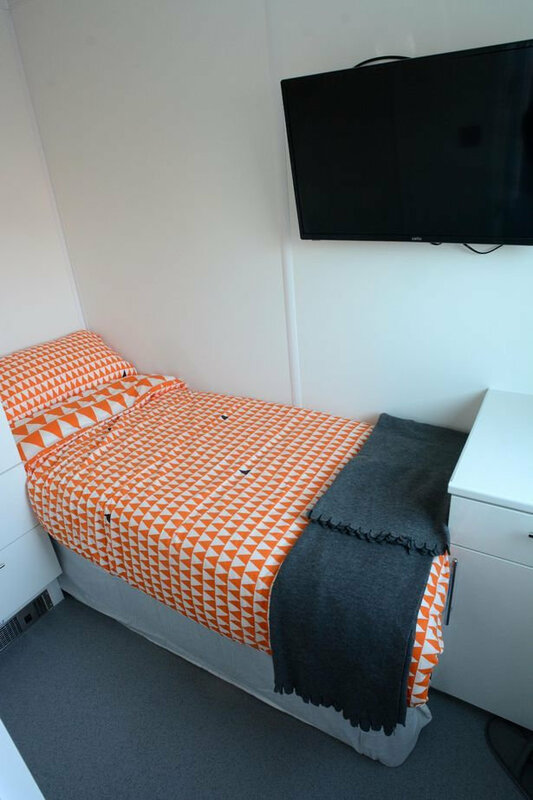 The company is determined in its mission to transform the lives of the homeless by providing housing for those sleeping rough, something which it points out is not an entitlement, 'it is a right'. By providing housing, it's hoped this will allow those who are sleeping rough with the opportunity to find employment. 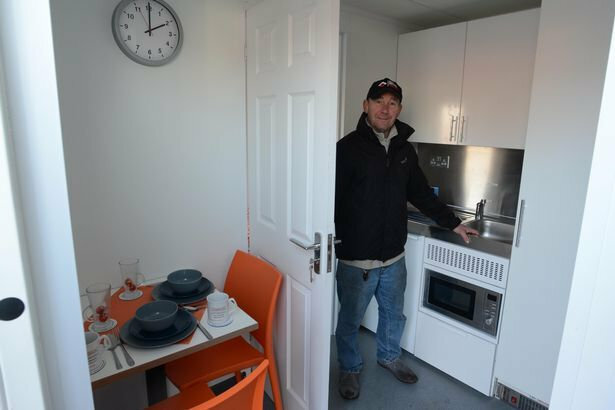 Speaking to Bristol Live, army veteran and restaurateur Jasper Thompson - who founded Help Bristol's Homeless in 2017 - said: "Colliers has been fantastic. Without their help there would be two more people sleeping on the streets.